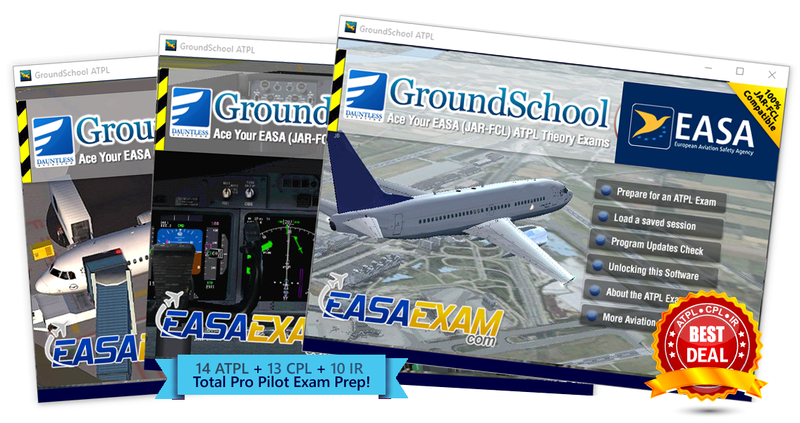 You've chosen the "all tests" ATPL/CPL/IR bundle. Smart choice! That will help you to prepare for all of the EASA pro pilot tests in your future. The bundle has been added to your shopping cart.